Don't wait any longer. Harness the sun's natural energy today. 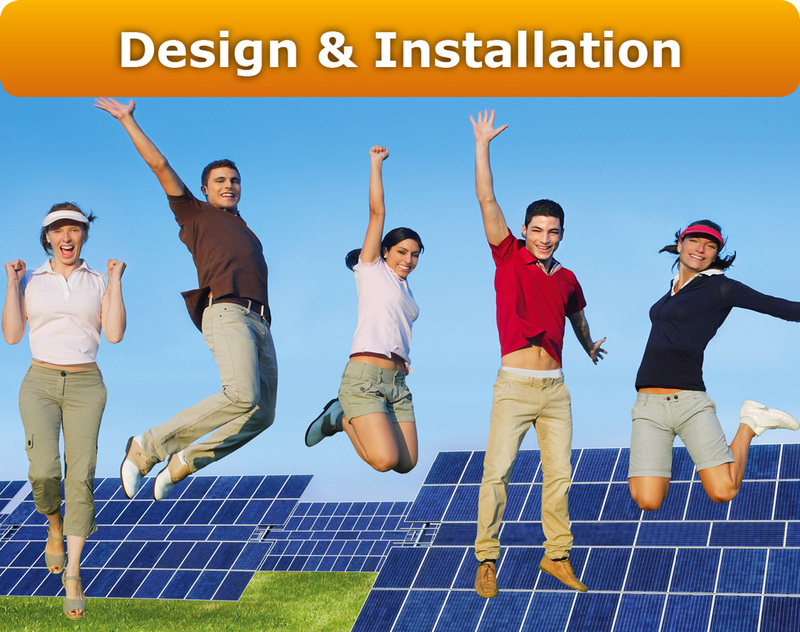 business owners in the Sunshine State is to install a solar PV system. 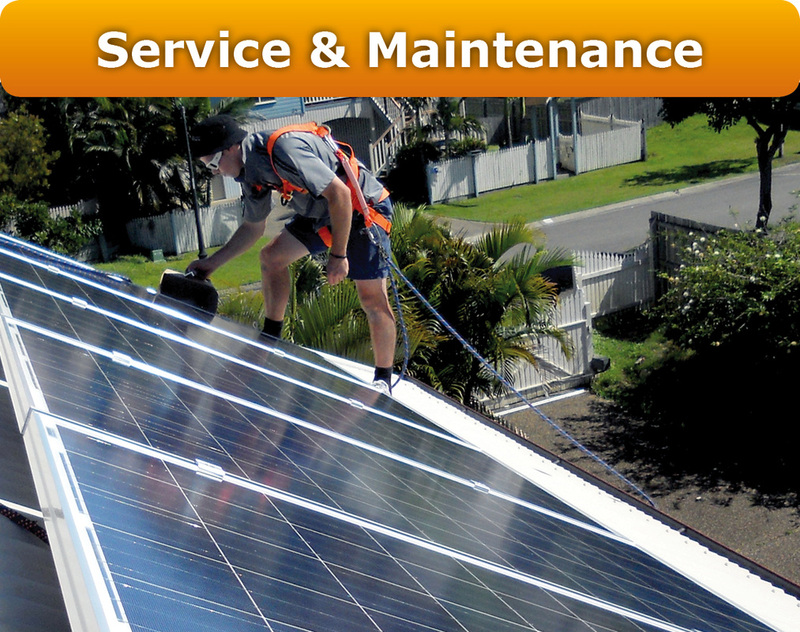 Choose Solar Service Specialists & be sure to end up with a system that's right for you now & that will keep working for you well into the future.